Alex Lahey will release her sophomore album “The Best of Luck Club” on May 17th 2019 via Dead Oceans/Caroline Australia. Extending far beyond an album or tour name, Lahey welcomes you to ‘experience’ The Best Of Luck Club, where there’s no dress code and you can check in any time you like. Off the back of the success of her debut album ‘I Love You Like A Brother’ (2017), Lahey toured extensively both locally and internationally. After impressing viewers around the world during her American TV debut on ‘Late Night With Seth Meyers’ in late-2017, 2018 saw Lahey booked for a string of Australian festivals including Falls, Groovin The Moo and Splendour In The Grass. Lahey also played iconic North American festivals such as Lollapalooza, Bonnaroo, Sasquatch, Osheaga, Hangout and Bottlerock. Aside from “noodling around with ideas” on guitar while on tour, Lahey then set up Nashville for some intensive songwriting sessions for her second album. 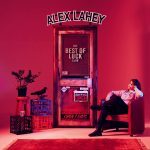 “I just locked myself in a room 12 hours a day, and wrote a song every single day I was there, and I think about half the record is made up of those songs,” Lahey proudly admits of this productive period that triggered the concept for “The Best Of Luck Club”. 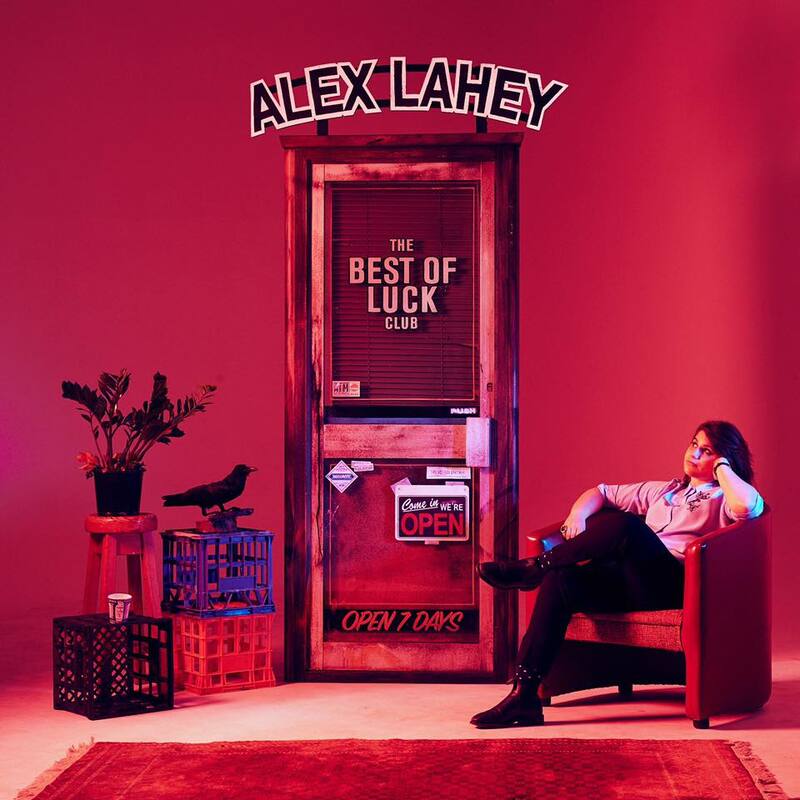 Irresistibly catchy hooks abound throughout this Australian songwriter and multi-instrumentalist’s assured second full-length with Lahey’s distinctively candid lyricism giving a voice to millennial ennui. The ten songs on this record document 12 months during which Lahey navigated “the highest highs and the lowest lows” in her life to date. Both sonically and thematically, the collection of songs on “The Best Of Luck Club” are as diverse as the characters Lahey found perched on dive bar stools ready to lend their ears. Alex Lahey welcomes you to experience ‘The Best Of Luck Club’, where there’s no dress code and you can check in any time you like. The Best Of Luck Club is released off the back of the success of her debut long-player “I Love You Like A Brother” (2017), which peaked at #15 on the ARIA Albums Chart. The first single ‘Don’t Be So Hard On Yourself’ is out now – listen on Spotify or watch on Youtube. Catch Alex Lahey on tour around Australia this June. The Best Of Luck Club is out May 17th 2019 via Dead Oceans/Caroline Australia. 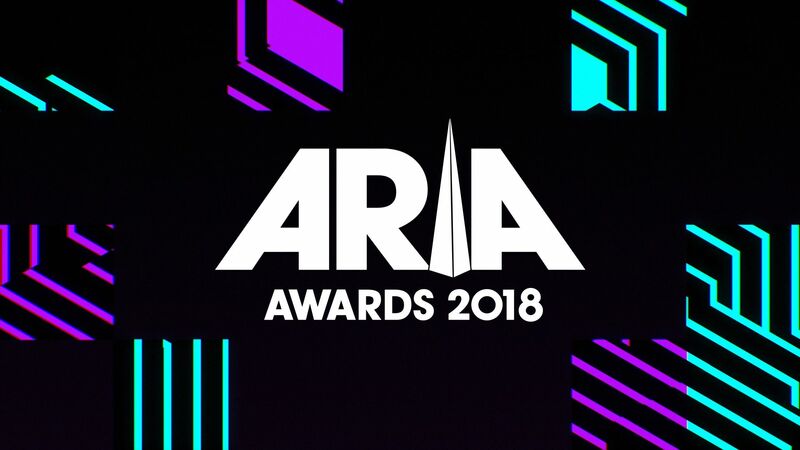 The 2018 ARIA Award nominees have been announced. Courtney Barnett has received an incredible 8 nominations in this years ARIA Awards for Apple Music Album Of The Year, Best Female Artist, Best Independent Release, and Best Rock Album for her second album Tell Me How You Really Feel. In addition, Courtney has been nominated for Best Adult Contemporary Album (for Lotta Sea Lice, her album with Kurt Vile), Best Video (for Need A Little Time), and Best Australian Live Act (for Tell Me How You Really Feel National Tour). Alex Lahey’s debut album I Love You Like A Brother scored her a nomination for Breakthrough Artist. 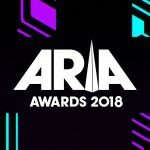 Courtney also received a nomination for Producer Of The Year alongside Dan Luscombe & Burke Reid in the 2018 ARIA Artisan Awards. Stuart Crichton has received a nomination for Apple Music Song Of The Year with Conrad Sewell’s ‘Healing Hands’. Crichton co-wrote the song alongside Pulse Publishing’s Stephen Wrabel and Conrad Sewell. The annual AIR Awards took place in Adelaide last night. Native Tongue would like to congratulate our writers Jen Cloher and Alex Lahey on their awards. Jen Cloher took home AIR’s Best Independent Artist award, whilst Best Independent Single went to Alex Lahey for her song ‘Every Day’s The Weekend’. Native Tongue would like to extend a huge congratulations to all of our writers nominated in this year’s AIR Awards. 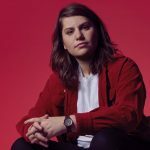 Alex Lahey and Jen Cloher have both been nominated in Best Independent Artist as well as Best Independent Album categories. Alex for her smashing debut I Love You Like a Brother, and Jen for her honest and engaging self titled fourth album. Alex dominates the nominations this year, up again for for Best Independent Single with her excellent track ‘Every Day’s The Weekend’. The Smith Street Band are up for Best Independent Hard Rock, Heavy or Punk Album with More Scared of You Than You Are of Me. The Waifs have scored a nomination for Best Independent Blues And Roots Album with Ironbark, an album celebrating their 25th anniversary. Plus One Records writers Halfway are nominated for Best Independent Country Album with Live At The Triffid. 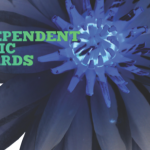 The 12th AIR Independent Music Awards will be held at Adelaide’s Queen’s Theatre on Thursday July 26th. The full list of nominees for the 2018 APRA AMCOS Music Awards have been announced today. Native Tongue would like to congratulate our writers Alex Lahey, Lindsey Jackson, Alex Laska, and Stuart Crichton on their nominations. Congratulations also to SONGS Music Publishing writer Suzanne Shinn on receiving a nomination for Urban Work of the Year. © Copyright 2019 Native Tongue Music Publishing. All rights reserved.